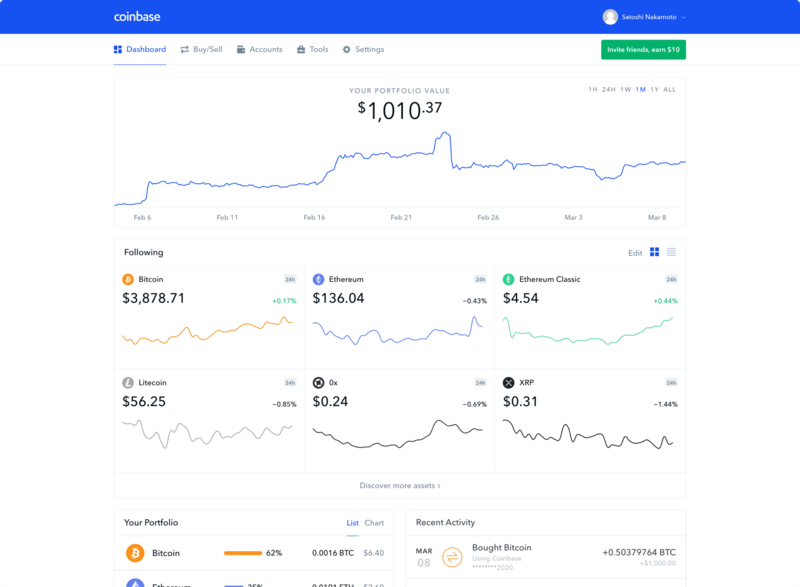 Coinbase makes it simple and safe to buy, sell, and hold BCH. Get started is fast, secure, and designed to keep your personal info safe. To prevent identity theft or fraud, you’ll need a photo ID to make sure it’s really you. Get started with as little as $25, and you can pay with a debit card or bank account. Why is Coinbase the best place to buy Bitcoin Cash? Coinbase is based in San Francisco and trusted by 25+ million customers worldwide. You can buy less than 1 BCH, as little as $25 worth. Use your debit card or connect your bank account, it’s up to you. Industry-leading security and insurance means your crypto and personal info are safe. 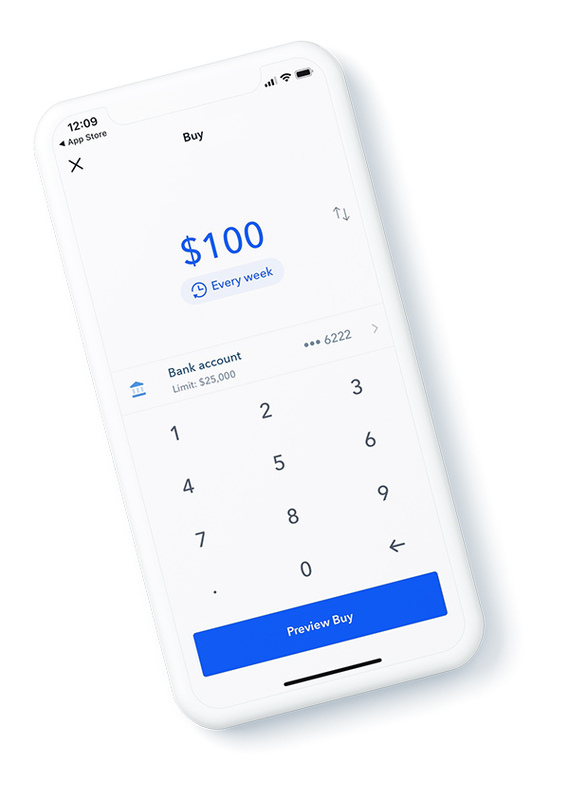 Download the Coinbase app and take control of your crypto everywhere you go. Bitcoin Cash is a fork of Bitcoin that seeks to add more transaction capacity to the network in order to be useful for everyday transactions. Bitcoin Cash was created on August 1, 2017 by a community of developers who wanted to increase the block size of Bitcoin. You can hold on to your Bitcoin Cash as an investment, sell it, send it to someone, or convert it directly into Bitcoin. You can buy as little as $25 worth of Bitcoin Cash. Check the price of BCH today. Start with as little as $25 and pay with your bank account or debit card.